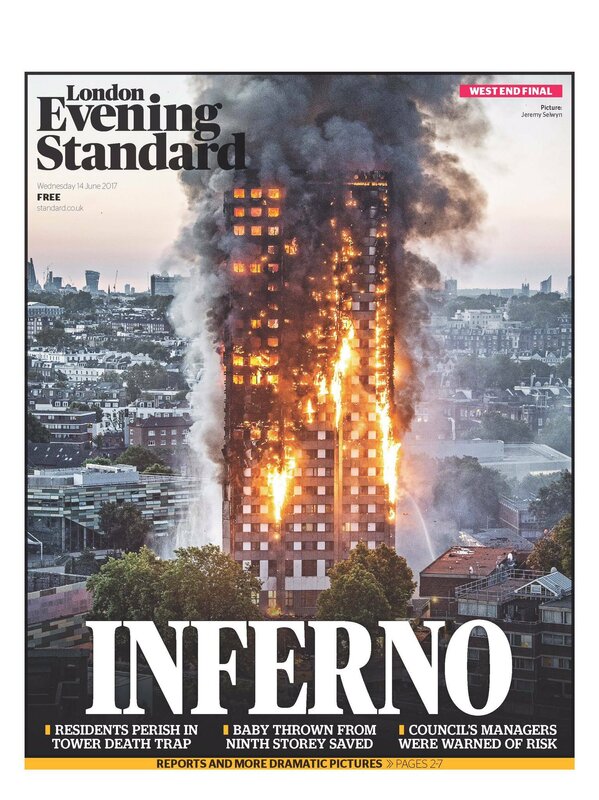 The Evening Standard’s powerful front page photograph of the tower block inferno in west London was taken by staff photographer Jeremy Selwyn, who said the image “is going to stick in my mind”. So far twelve people are known to have lost their lives in the disaster, with police saying they expect that figure to rise, after fire broke out at Grenfell Tower in north Kensington shortly before 1am. 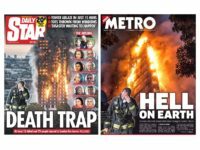 Forty fire engines and more than 200 firefighters and officers were called to tackle the blaze, London Fire Brigade has said. Selwyn’s photograph has already been seen on the other side of the world, with Australia’s The Age having published it alongside its coverage of the tragedy. Selwyn, who has worked at the Standard for 30 years and is the paper’s last remaining staff photographer, told Press Gazette the story behind the startling picture. 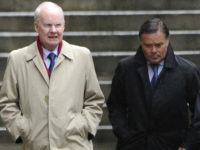 He said: “I got a call at about 2am from the night picture editor, Nigel Howard. He told me there was a massive fire in west London at these flats. I do the early shift for the Standard, starting at 6am, so I was in bed when he called. After pulling up near the blazing flats, he said: “I just walked towards it and it just got brighter and brighter and I saw the flames growing and eventually I got really close and unfortunately I just felt useless because I could hear screams. “I saw the fire brigade going in – I don’t know how they do it, I really don’t. They all knew what they were doing. To actually walk into a building like that, you put your life at risk. Selwyn said there were about five identical blocks of flats in the Lancaster West estate, one of which was where the fire had taken hold, adding: “I knew from experience, having used tower blocks in the past to take pictures from, that’s where I needed to go. He said in the 15 minutes it took him to reach to his new vantage point “the whole block of flats was engulfed”, adding: “I wasn’t expecting to see such a dramatic sight. He said: “Even from the distance I was at, I could hear screams and explosions as well. You could hear things popping away. “My main worry was whether the building was going to fall down, because beneath it were all the fire officers and the public. If that had gone, then we would be looking at a much bigger disaster. Selwyn said he would not profit from the photograph, other than receiving his usual salary from the Standard. He said of taking the picture: “You do switch into professional mode because you know you have got a job to do – you can’t not take that picture. A “spate of bad news” has seen Selwyn receive “quite quite a few phone calls in the middle of the night recently” having also been sent to cover the Manchester and London terror attacks. 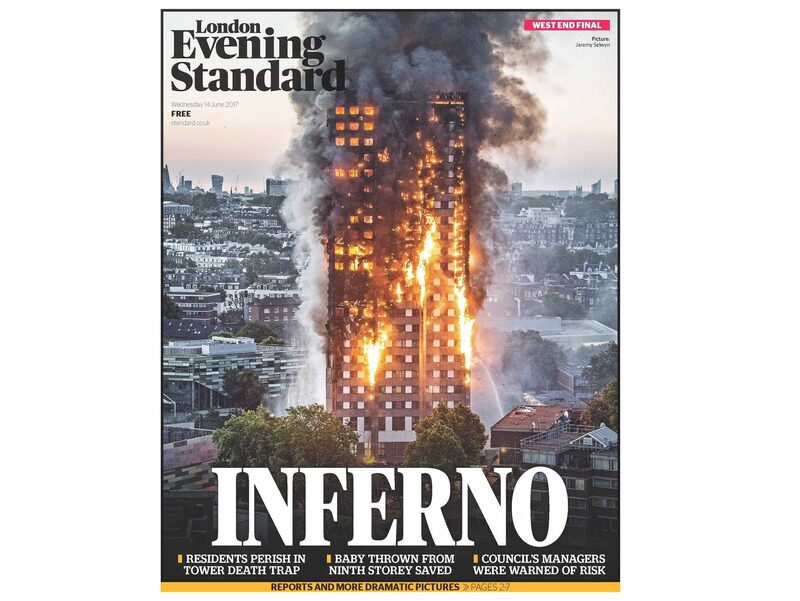 The Standard has started an appeal to raise money for those affected by the tower block fire through its Dispossessed Fund. So sad what happened that day but don’t punish yourself. Be proud of yourself, we need more people like you.